When you reach out to us for help, we want to help as quickly as possible. We’re here and we’re listening no matter what communication channel you use: fax, carrier pigeon, telegram, or Twilio Bat-Signal. Today, we’d like to introduce to a new handle on a very familiar channel. @TwilioHelp is the new Twitter handle that connects you to Twilio Support directly. 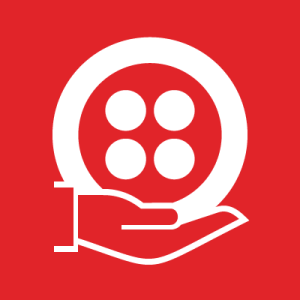 Whether your issue can be handled in 140 characters or less, or you need more in depth support, @TwilioHelp is the place to go. @TwilioHelp is monitored 24/7 by Twilio’s Support team. When your question requires a little more TLC than we can offer on Twitter, we will create a ticket, follow up with you via email, and ensure your issue is solved promptly. So when will @TwilioHelp launch? It’s already live! Blam, we told you were doing things fast. 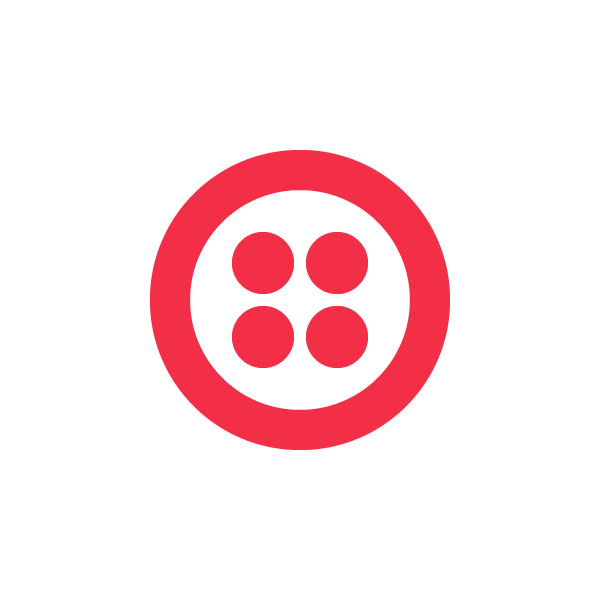 You can always ask a question, say hi, and send your favorite GIFs to our main Twitter handle as well, @Twilio. Let us know if you have any questions or comments, we’re here to help.